Siemens Gamesa Renewable Energy has been selected by Vattenfall to supply close to 1 GW at three offshore wind power plants being developed in Danish waters. Specifically, the company has signed an agreement with Vattenfall for the supply 72 SG 8.0-167 DD turbines at the Danish Kriegers Flak offshore wind project –with a total capacity of 600 MW. This will be the largest offshore wind power plant in the Baltic Sea. The installation of the turbines is scheduled for February 2021 and the commissioning for the end of that same year. 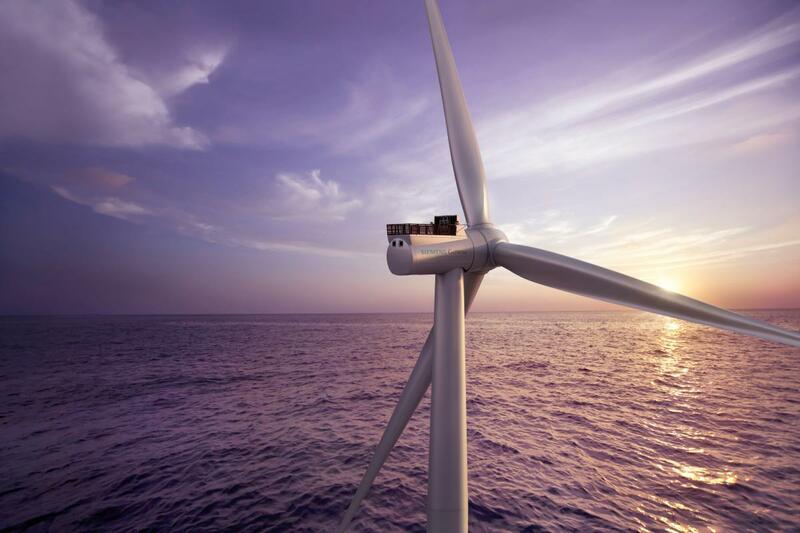 In addition, Siemens Gamesa has also been selected as preferred supplier by Vattenfall for the supply of turbines for Vesterhav North (180 MW) and Vesterhav South (170 MW), both located nearshore at the west-coast of Denmark in the North Sea with a combined capacity of approximately 350 MW. Both will feature another 41 turbines SG 8.0-167 DD. Installation of the turbines will start in 2020 and will be commissioned by the end of that same year. The ceremony of the signature of this agreement has taken place on Tuesday at WindEurope international trade fair, with the presence of Markus Tacke, CEO of Siemens Gamesa Renewable Energy, and Andreas Nauen, Offshore CEO of Siemens Gamesa Renewable Energy. From Vattenfall, Gunnar Groebler, Senior Vice President of Business Area Wind, and Michael Simmelsgaard, Head of Offshore Wind, have attended. Andreas Nauen said: "We are pleased that Vattenfall has selected Siemens Gamesa for these projects. The advanced model of our proven direct drive offshore wind turbine platform and our advanced services will leverage the energy output of these lighthouse projects and help to move offshore wind into the energy mainstream in Europe." Siemens Gamesa will install 113 of its new SG 8.0-167 DD turbines in these three projects. The latest turbine on the Siemens Gamesa offshore Direct Drive platform offers a rotor diameter of 167 m. Its B82 blades will allow for an 18% greater swept area and up to 20% higher annual energy production than its predecessor SWT-7.0-154. As part of the proven offshore direct drive platform, the SG 8.0-167 DD utilizes known technology, combined with its rotor upgrade, to offer customers reliable revenue streams with reduced cost of energy and mitigated risk.